Time: All players must be available between 10.00 am – 7.00 pm. 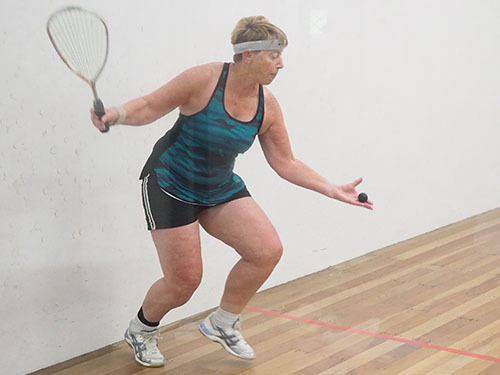 Events: Wed/Thu/Fri Singles 35+, 40+, 45+, 50+, 55+, 60+, 65+, 70+, 75+, 80+. Sat/Sun Doubles 35+. Players will be required to play at any time on each day of competition. 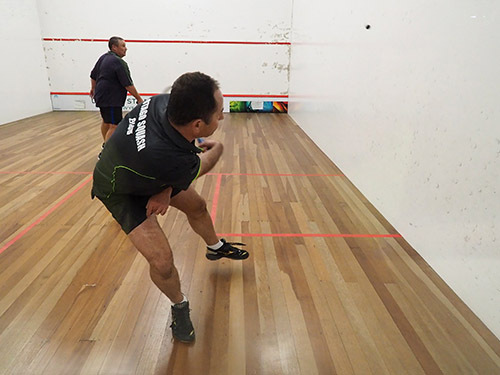 Doubles: Competition is open to teams of 2 men, 2 women or a mixed pair. In each doubles pairing there may only be one player equivalent to Men’s grading of B1 or above (i.e. 2 B2’s may play together, but a B1 must partner a B2 or below). Entries close: Sun 27 January 2019 at 5.00 pm.